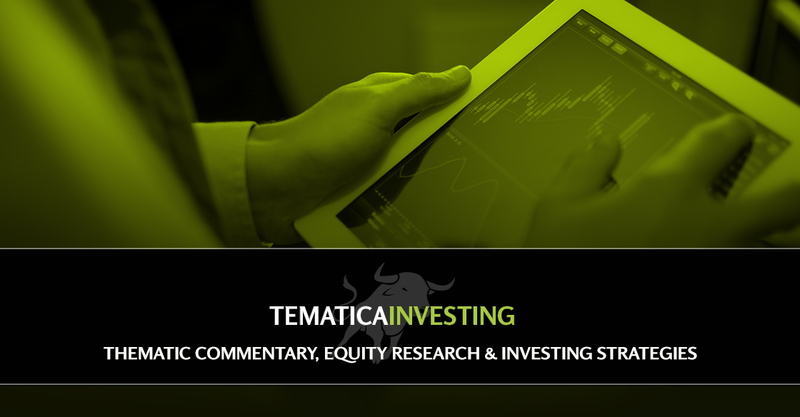 As we wait for the results of the Fed’s latest monetary policy meeting later today, we’ll put an Aging of the Population company under the microscope and share some thought on what renewed privacy concerns are likely to bring about. 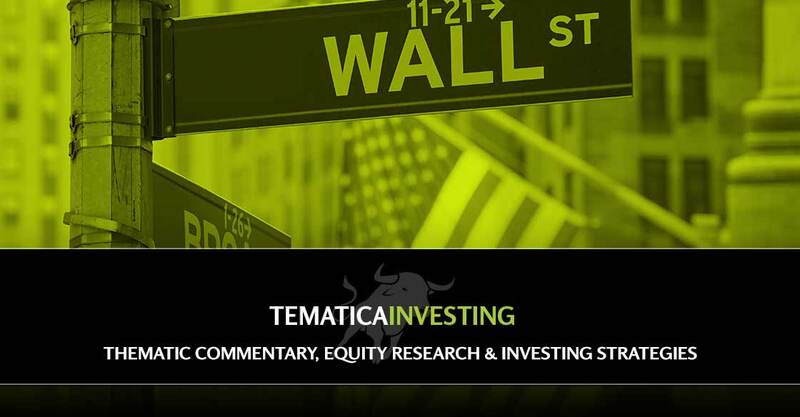 After yesterday’s mixed earnings blitzkrieg that featured results from Apple, Amazon, Alphabet/Google and United Parcel Services, we’re boost several price targets and trimming one. 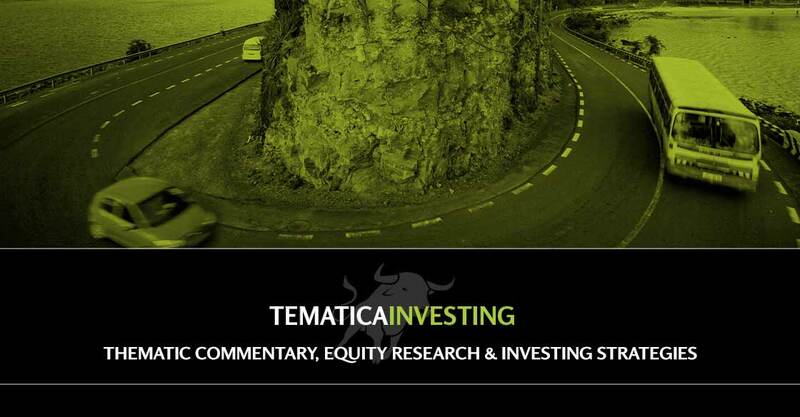 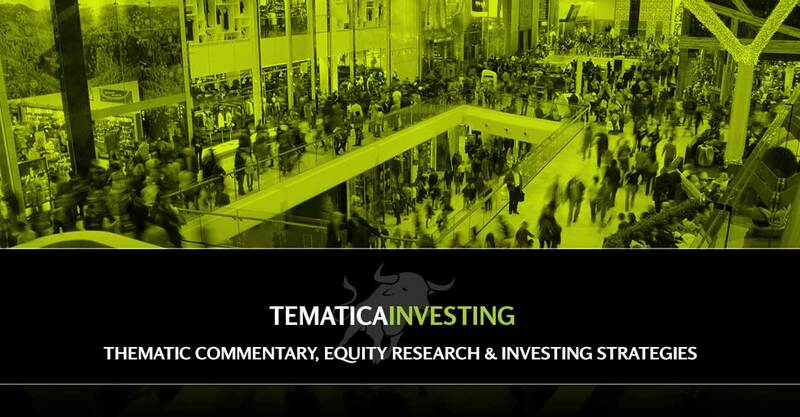 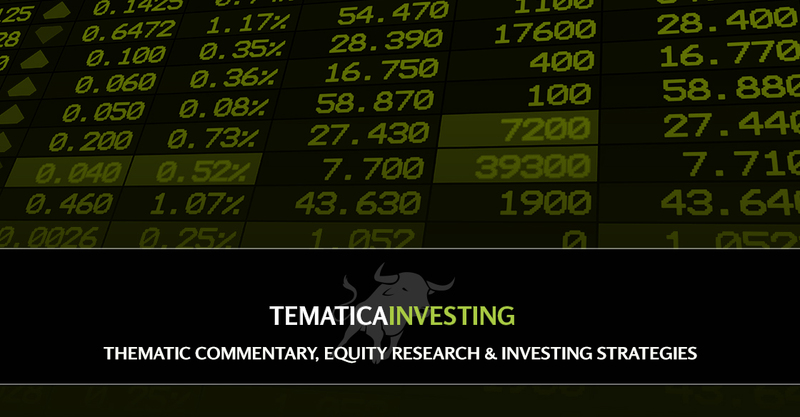 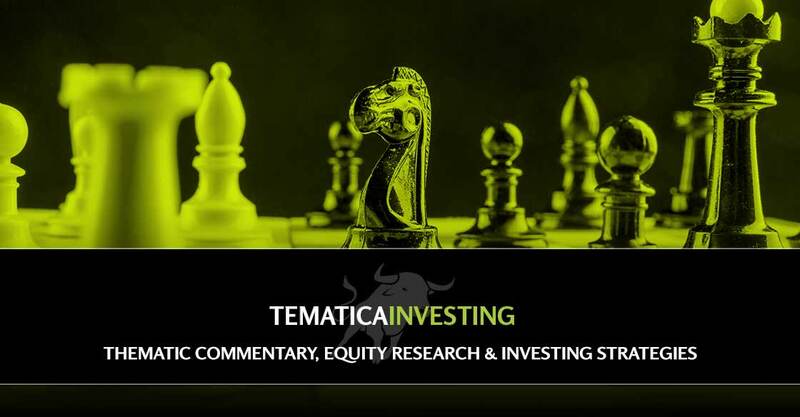 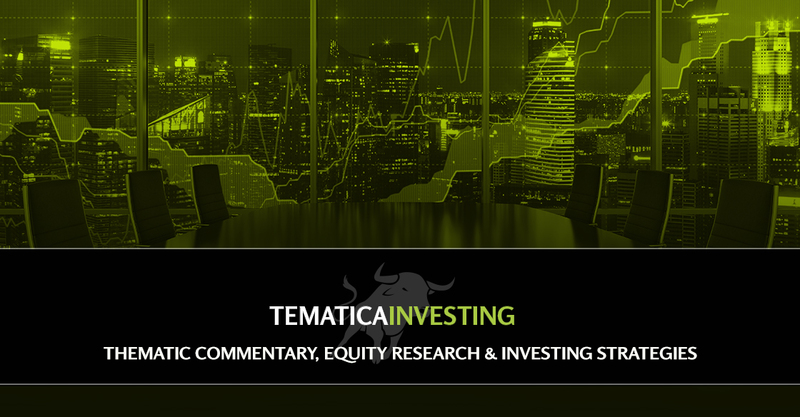 As earnings season for the Tematica Investing Select List heats up, in this post we break down what we’ll be watching in reports from six holdings in the coming days. 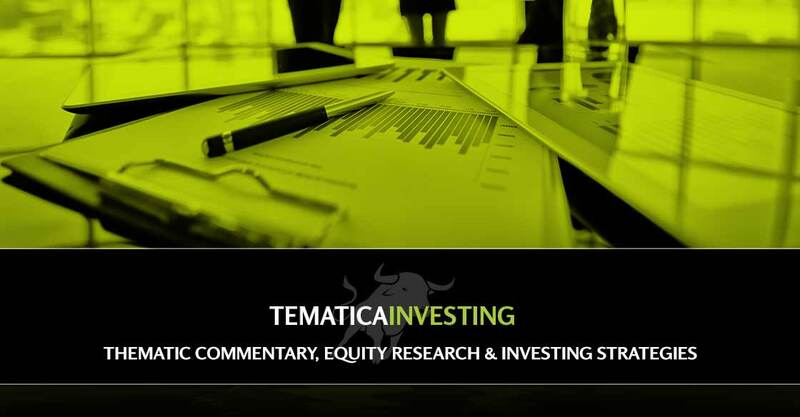 In particular, given the recent melt-up in the market that has been fueled in part by favorable fundamentals and 2018 tax rate adjustments, we detail what we’ll be hoping to hear from these key companies and their forecasts for the coming quarter and beyond. 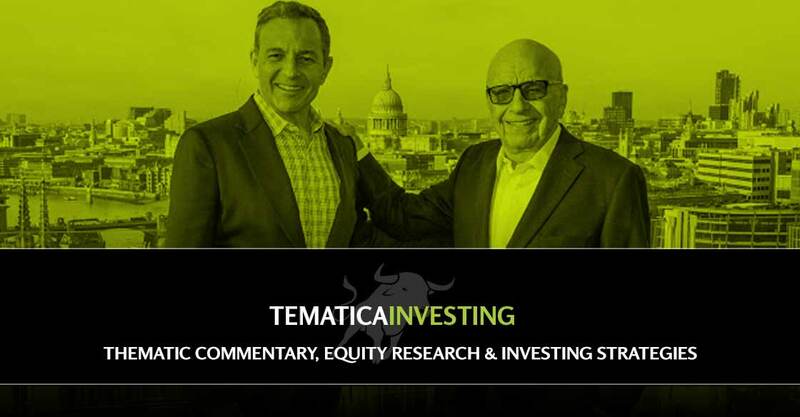 There are several thematic aspects that make the Disney acquisition of Fox a good one.